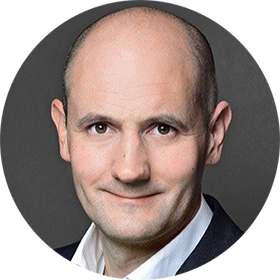 Joerg has international experience in performance and transformation management for multichannel and digital businesses. After his stint at Thomas Cook Group as Group Director for Complimentary Business, Joerg is now a partner at Roland Berger’s Dusseldorf office. From various executive leadership roles in the travel industry, he is attuned to what makes the difference for running and transforming those businesses with operational line-responsibility. A physicist and computer scientist by education, Joerg has a deep passion for simplifying business models and bringing analytics into organizations. He holds a doctoral degree in Theoretical and Computational Physics.